Orthodontics, Periodontics and Cosmetic Dentistry since 1996. Providing high quality NHS dental care and private referral facility to other dentists. Helping you achieve a healthy beautiful smile in a relaxed and caring environment. Striving to provide excellence in implant dentistry and patient care. 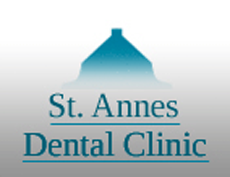 St Annes Dental Clinic, well established in the Fylde Coast, provides high quality NHS Dental Care and offers a private referral facility to other dentists in the North West for specialist dental treatments including Dental Implants, Orthodontics, Periodontics (gum treatments) and Cosmetic Dentistry. Our dental team consists of 6 dentists that have a variety of skills including some of the most qualified and specialised dental surgeons in the North West of England. 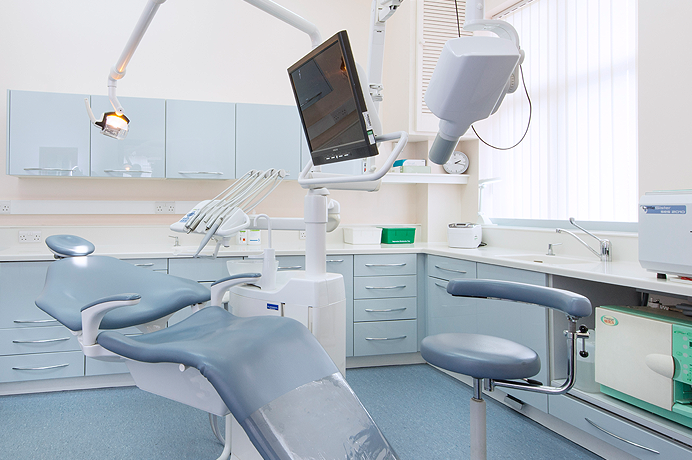 Our highly qualified, specialist dental surgeons provide high quality NHS dental care. Regular check-ups help to keep your mouth, teeth and gums in good health and pain free. All of our charges are listed so there are never any hidden charges. All patient data sent using this referral form is sent to a secure NHS Mail account to ensure patient confidentiality. We are located in St Annes Square on the corner of St Annes Road West and Clifton Drive South. We are above Subway and opposite B&M Bargains. “All reception staff and dental nurses are so obliging and helpful and the “bandleader” himself Gary Hills, very impressive! I was recently treated at your clinic as a new patient for a general check up and scale and polish. I just wanted to extend my thanks to the reception staff for making it a pleasant experience and their professionalism. Most of all I wanted to extend thanks to the clinician (Manesh) that treated me, mainly because I have suffered with a cosmetic problem and was desperate for a scale and polish and he did a fantastic job. This has been an issue for me for years of having “dirty teeth” and just that 15 minute session has literally improved my day to day life significantly, because I can actually smile without worrying about it. So I just wanted to let you guys know how much a basic appointment can make a difference to someone!! 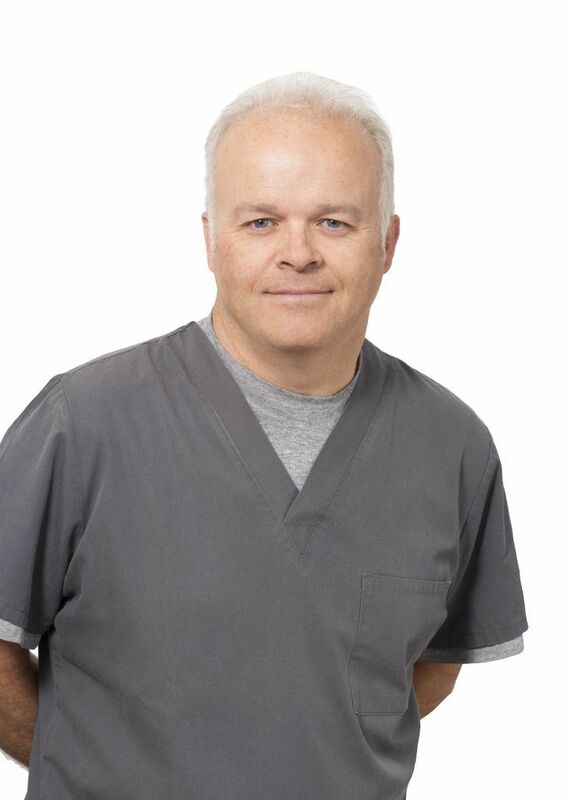 Having qualified from Newcastle University in 1988, Gary has undertaken numerous postgraduate qualifications and obtained the Membership of General Dental Surgeons (MGDS RCS 1992), a Masters Degree in Periodontology 1995 (gum treatment), a Membership of Restorative Dentistry (MRD) from The Royal College of Surgeon 1999 and the Faculty of General Dental practitioners specialist Diplomas in Implant Dentistry 2005 and Restorative Dentistry 2010 (RCS). He is a registered specialist with the General Dental Council (GDC) in periodontology, one of only two specialists on the Fylde coast. He is a recognised specialist for gum treatments and has placed over 4000 dental implants since 1989 both in private practice at various locations as a visiting specialist and at Manchester Dental Hospital. Gary is a nationally recognised lecturer on dental Implants and gum treatment, having lectured both for the Dental training department in Manchester and internationally for the Royal College of Surgeons on the dental Implant diploma training program in Germany. He was also active in the initial foundation of The London Dental Implant Study Club that became the Association of Dental Implantology (ADI). Since starting St Annes Dental Clinic (Fylde Coast Dental Implant Centre) in 1996 the clinic has grown to one of the most recognised referral centres on the Fylde Coast for dentists wishing specialist treatment for their patients in aspects of dental implants and gum treatment. It is one of only a handful of local dental clinics that has multi trained dental specialists permanently based at one clinical site. Gary is also passionately committed to providing high quality National Health Service dentistry for local patients in the North West and thus the clinic has expanded from a single dentist in 1996 to 6 dental surgeons today. In his spare time Gary likes to spend time with his family, play golf and commit himself to further study in all matters dental. 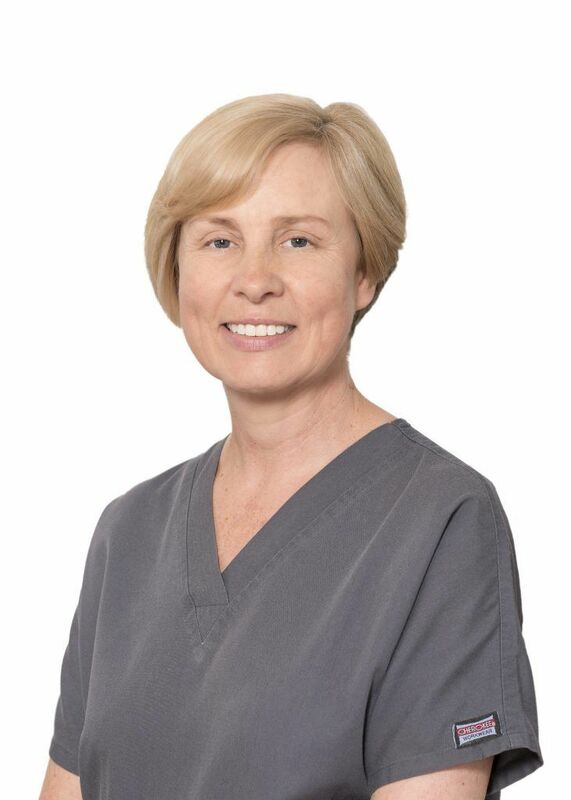 Dee qualified from Newcastle University in 1988 and following several years of postgraduate study gained a Masters Degree and Membership in Orthodontics (tooth straightening with braces) from Royal College of Edinburgh. 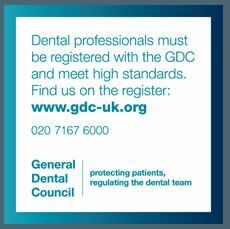 Dee is a registered specialist in Orthodontics, with the General Dental Council and is a member of the Specialist Practitioner Group of the British Orthodontic Society. When Dee is away from the practice she enjoys spending time with her family, cooking and running. He qualified from The University of Manchester in 1987 and after working several years in different locations, he relocated to St Annes in 1990. 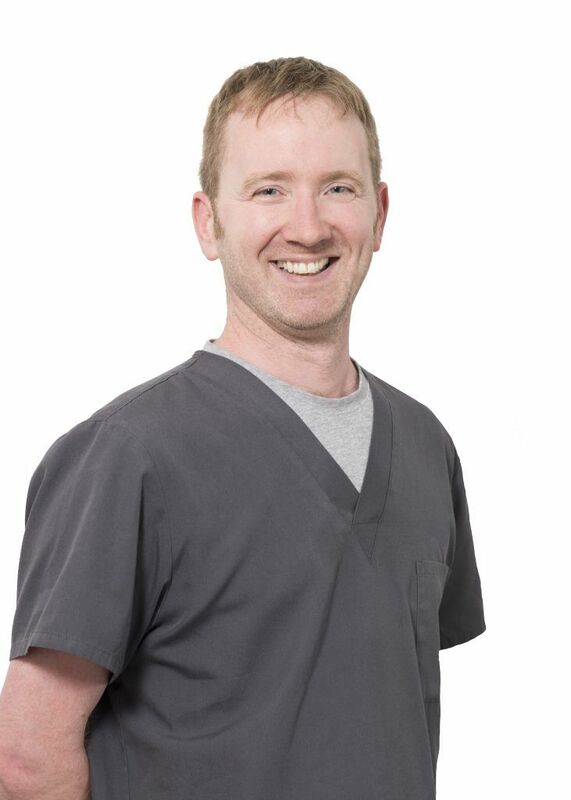 Joe has been providing all aspects of general dentistry for over 20 years both NHS and Privately. Outside of dentistry Joe enjoys golf, travelling and spending time with his family, as well as being in demand as an amateur DIY and flat-pack assembler! Helen is a dentist with a special interest in orthodontics. She qualified from Liverpool University in 1984 and began work in Community Dental Service. She went on to work in a large orthodontic practice from 1996 – 2001 and joined the orthodontic team at St Annes Dental Clinic in 2001. 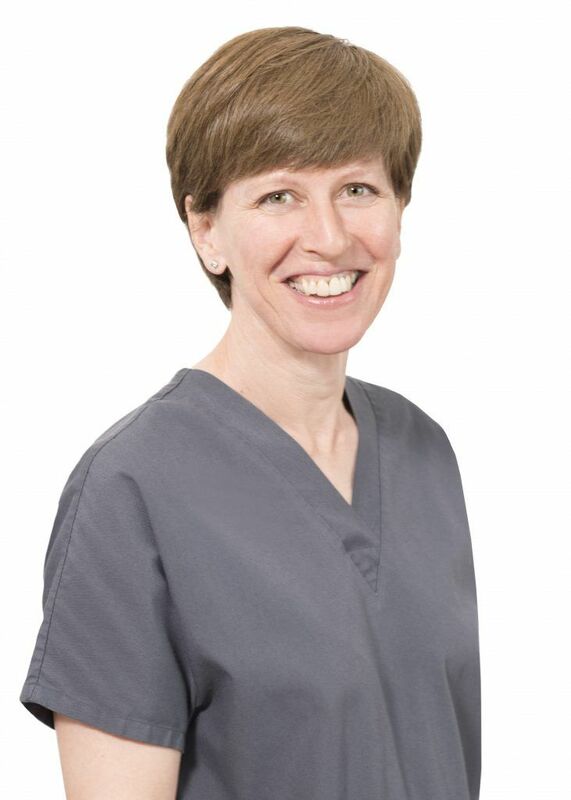 Helen is a member of the Practitioner Group of the British Orthodontic Society. Neil qualified from Newcastle University in 1998 after which he completed his vocational training in the North East. 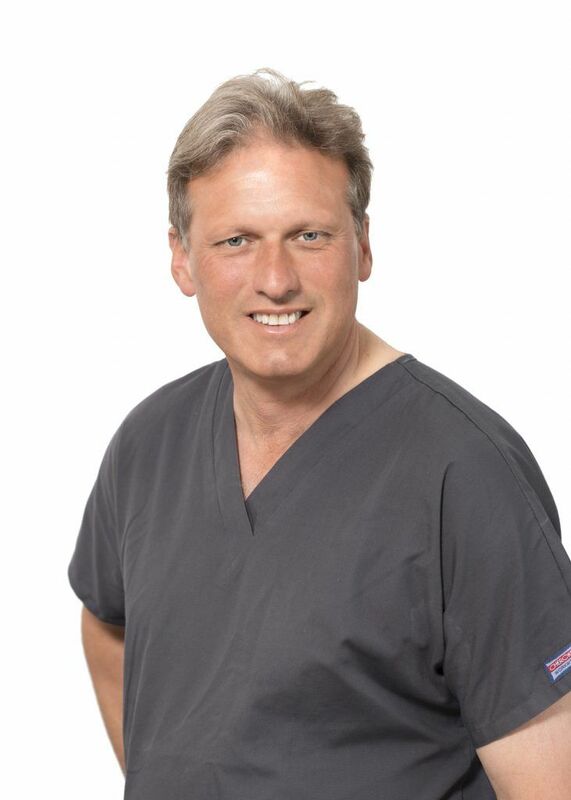 For the last 14 years, he has practised at Great Eccleston Dental Surgery as lead dentist, undertaking a wide range of NHS and private Dental treatments, including restoring implants, removable orthodontics, using invisible trays and the Inman Aligner System. Alongside his clinical practice, Neil has also undertaken a number of roles to support the professional development of other dentists and has worked as a Dental Appraiser for the Primary Care Trust. Outside of work Neil is very much a family man, enjoying spending time with his wife and two young children. He is a keen sportsman, both as a spectator and a player, an avid reader and experimental cook. 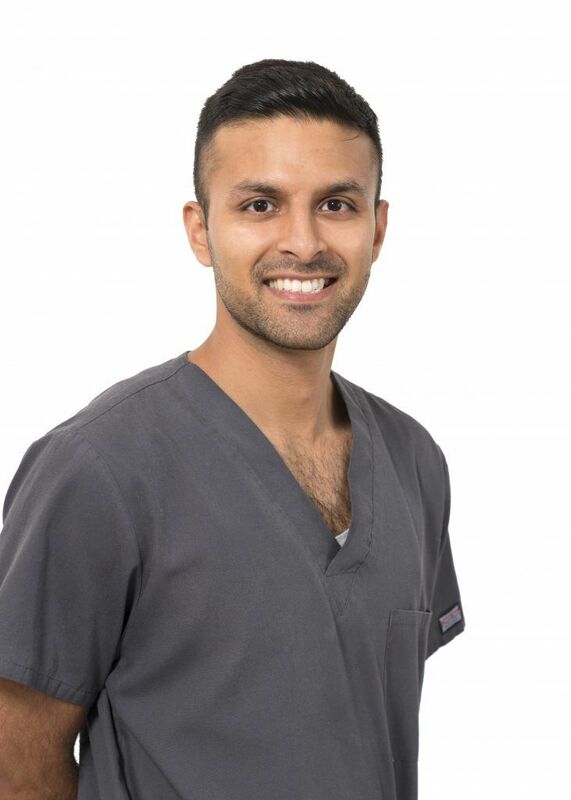 Manesh graduated from the University of Manchester in 2009 and did his Vocational Dental Training at St Annes Dental Clinic straight after qualification. He has since worked as a senior house officer at the East Lancashire Healthcare Trust in the Medical Speciality of Oral and Maxillofacial Surgery. His experience at the hospital helped him to gain membership at the Royal College of Surgeons in Edinburgh. Outside of Dentistry, Manesh has a keen passion for travelling the world with his backpack! He also enjoys Scuba Diving, Football and Cinema. He is currently learning to play Golf in his spare time. Jenny joined the clinic in 2000 and has worked her way up the dental nursing career path to become our Clinical Team Lead. 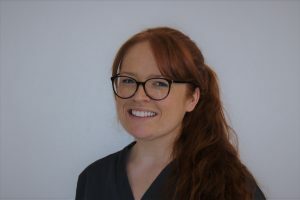 Jenny is highly qualified and after gaining her dental nursing certificate in July 2002 has achieved further qualifications in orthodontic nursing, oral health education, radiography and impression taking. In addition to her nursing and managerial duties, Jenny has her own clinical sessions in oral health education. Sarah joined the practice in 2016 from an extensive background in medical administration. She has previously worked as a medical secretary to a Consultant Cardiologist and receptionist/secretary in both a GP practice and hospital. Sarah manages the day to day administration of the clinic dealing with referrals, incoming emails and organising the dentists clinic sessions along with keeping the policies and procedures up to date and compliant. She has recently completed an ILM level 3 certificate in Leadership and Management. Sarah has also attended a Dental Medical Emergency course and is an appointed Emergency First Aider. She works closely with Jenny the clinical lead and is responsible for the behind the scenes work that ensures the smooth running of the practice. 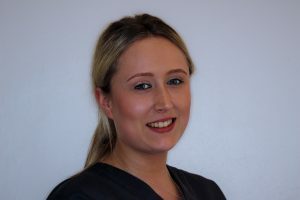 Sarah is happy to answer any non-clinical queries you may have regarding your treatment at St Annes Dental Clinic. Emma joined the practice in 2001 and achieved her dental nursing qualification in 2003. 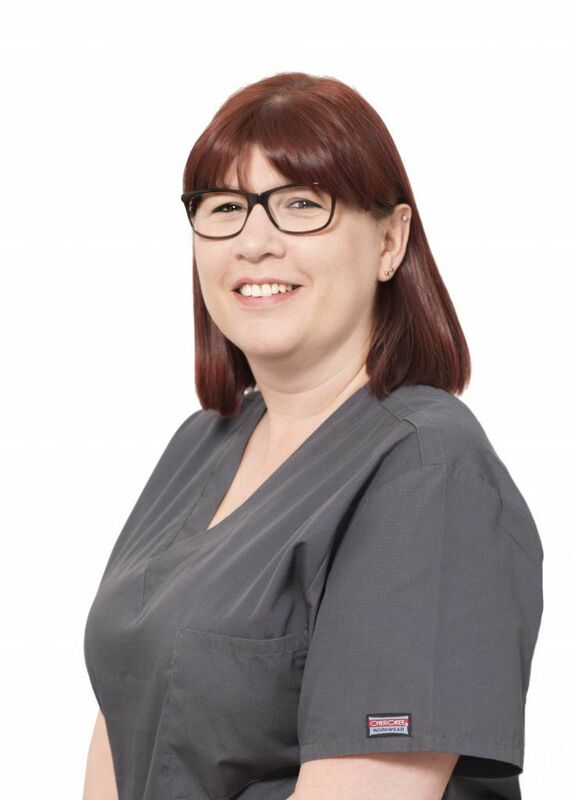 In 2006 she decided that dental implant nursing was where she wanted to further her studies and is now the most experienced implant nurse in the clinic. In 2009 Emma gained her radiography qualification and in 2013 she gained her conscious sedation qualification. She has just passed the certificate in dental implant nursing which has only just become available. Emma is happy to answer any queries you have regarding dental implants. 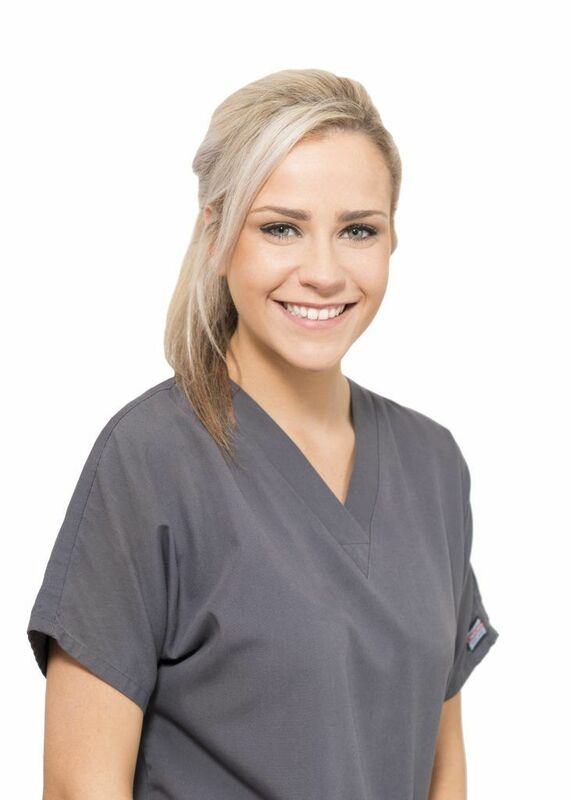 Jenna joined the clinic in 2006 and qualified as a dental nurse in 2008. She has gained a qualification in Dental Radiography. Jenna has worked alongside Gary Hills for over 8 years now, and is one of our most highly skilled nurses. 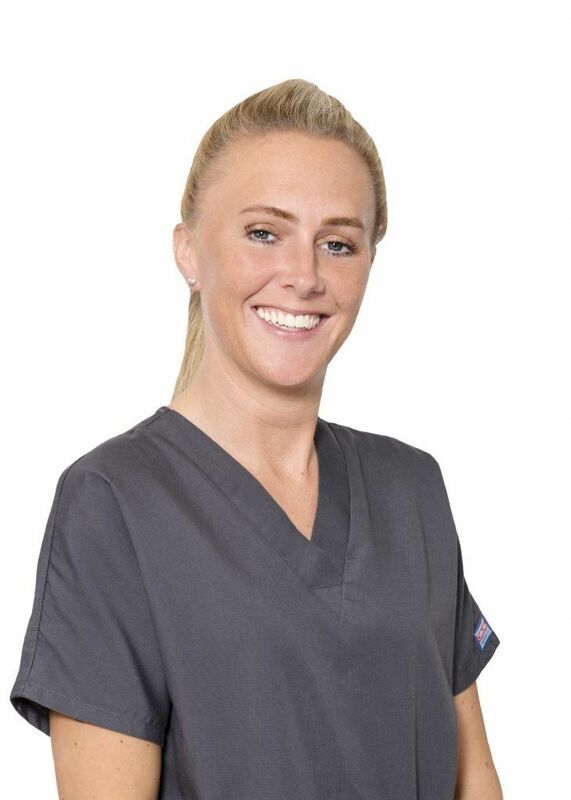 She has completed extra qualifications in Sedation nursing, Impression taking and carrying out CBCT scans. 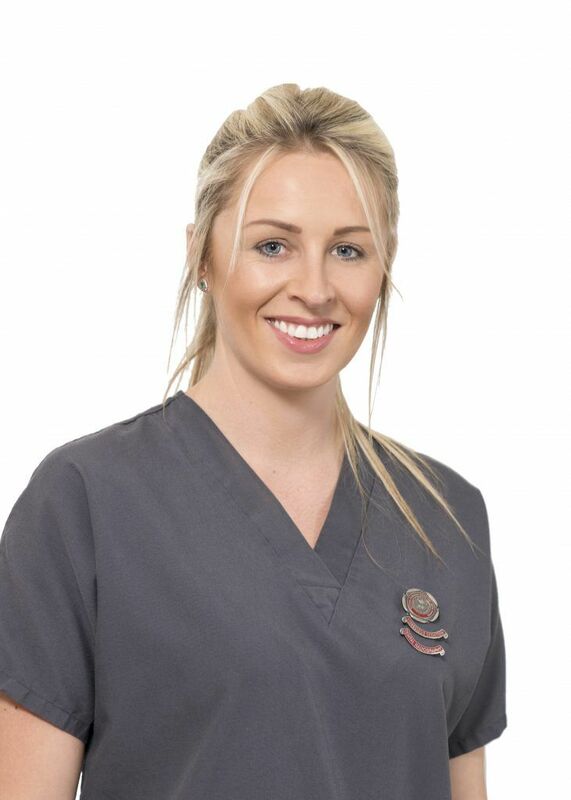 Jenna has also completed the Dental Implant Nursing qualification. 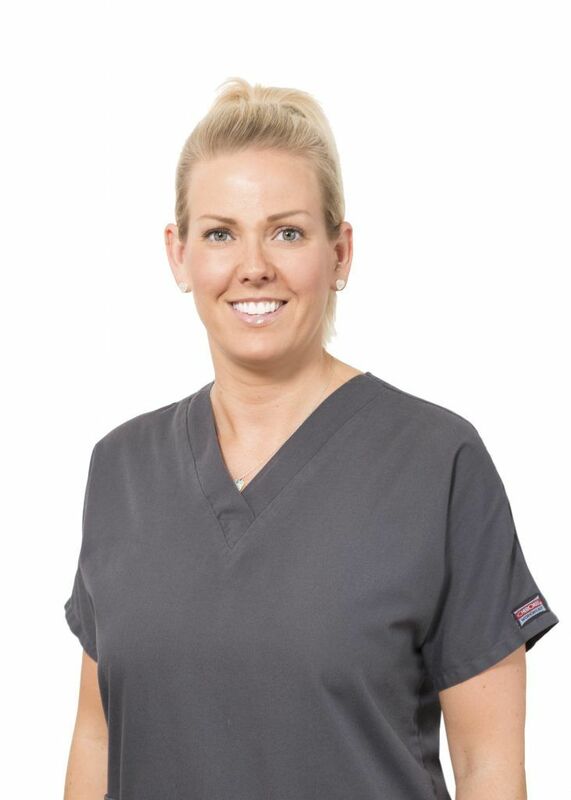 Claire gained her dental nursing qualification in 2004 and joined the clinic in 2008. Since then she has achieved further qualifications in orthodontic nursing, dental radiography and impression taking. She has recently passed her certificate in oral health education and is dedicated to looking after our orthodontic patients. Jaime Lee has been with the practice since July 2010. She has passed her NVQ Level 3 in Dental Nursing and has gained her Dental Radiography qualification. Jaime is responsible for training any new employees that come into the practice. She also holds her own clinics in Oral Health Education having most recently gained this qualification. 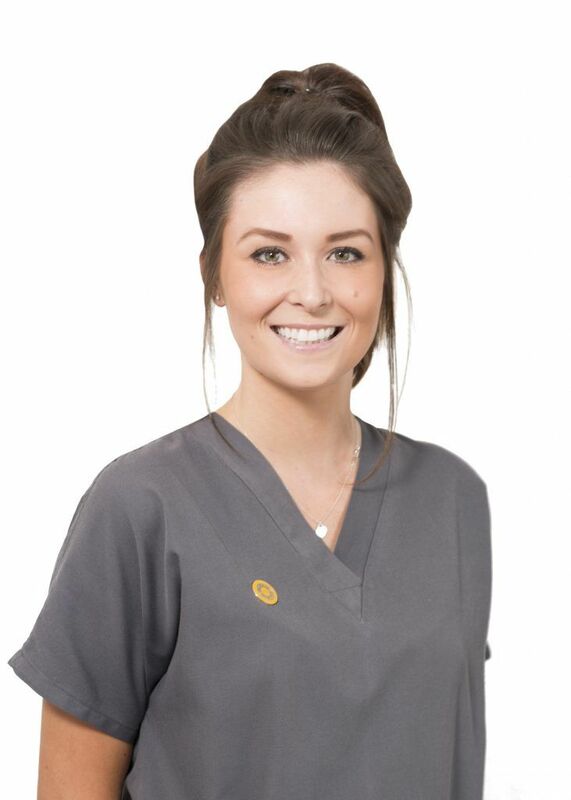 Georgie joined the team in June 2013 as a Trainee Dental Nurse having just finished Sixth Form. She has passed her Level 3 Diploma in Dental Nursing and has registered with the GDC. Georgie has attended a Dental Medical Emergency course and is an appointed Emergency First Aider for the practice. 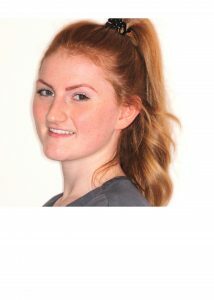 She has started nursing on the Orthodontic side of the practice and has most recently completed a qualification in dental impression taking. Lucy joined the team in July 2013 as a Trainee Dental Nurse having just finished her AS Levels at College. She has passed her Level 3 Diploma in Dental Nursing and has registered with the GDC. Lucy does a lot of admin tasks for the practice and works mainly on the reception. She has recently completed a level 2 diploma in business administration. Leigha joined the team in January 2014 as a Trainee Dental Nurse wanting an exciting new career. She has passed her Level 3 Diploma in Dental Nursing and has registered with the GDC. 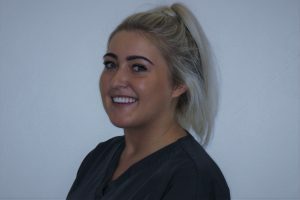 Leigha has passed her Certificate in Dental Radiography and most recently gained a qualification in dental impression taking. She has started nursing in the orthodontic side of the practice and training new staff. Samantha rejoined the practice in 2015 after spending a year in Ireland. 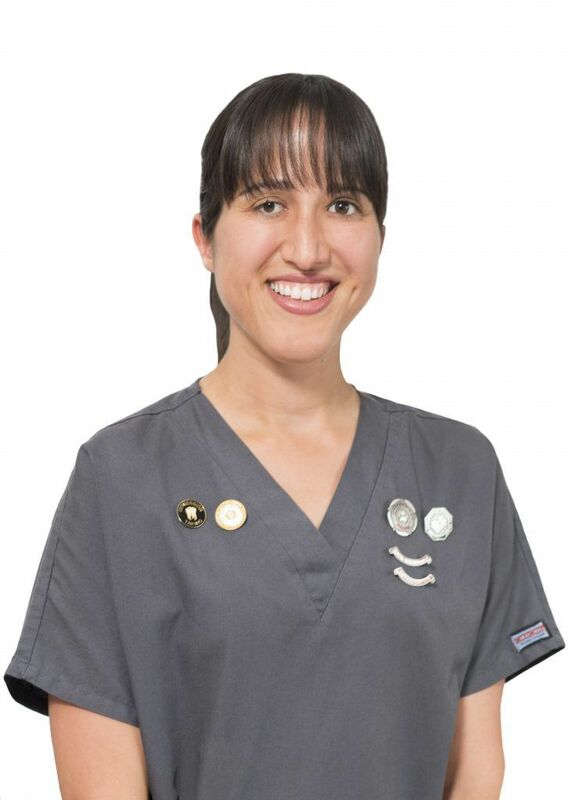 She passed her National Certificate in Dental Nursing in 2012 and has passed her certificate in Dental Radiography. Sam has recently started working alongside Gary Hills in implant surgery and is working toward the dental implant nursing qualification. 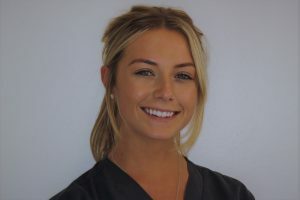 Chloe joined the practice in July 2017 as a trainee dental nurse. She is currently studying for her dental nurse qualification at Preston College. Sophie joined the practice in August 2017 as a qualified dental nurse. 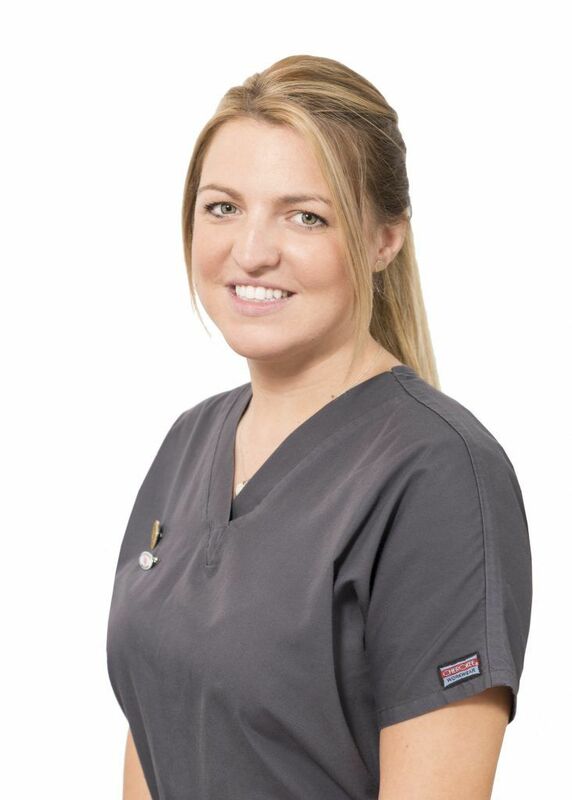 Emily has recently joined the clinic as a newly qualified Dental Nurse.